Ever had an uninterrupted date night with your significant other? After all, with all the hustle and bustle that comes with living the city life, it’s probably hard to get some quality alone time. Sick of having that random stranger that seems to come by and ruin the perfect date moment ever so often? Drop by these quiet places in Singapore on your next date night and save yourself the frustration! Apart from the crowd anticipating “Spectra”, Marina Bay is generally quieter during the night. The pathway towards The Float @ Marina Bay in particular, is a popular spot among couples who want a quiet(er) place for date night. 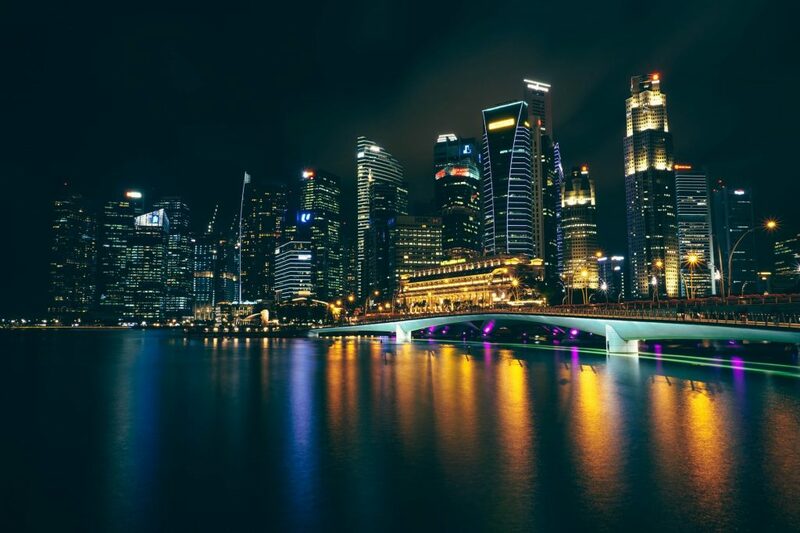 Besides sitting and chilling by the serene river while gazing at the breathtaking Singapore skyline, you can also choose to stroll towards the Helix Bridge. There’s just something strangely therapeutic about walking along the river. Having your significant other by your side will amplify that feeling. Always thought that pointing out constellations is a romantic date idea? Or perhaps you just caught the latest Avengers trailer and now have a newfound fascination for space? Sounds like the perfect excuse to drop by the Singapore Science Centre for a free Stargazing session! Enjoy a date under the stars (literally) and prepare to be mesmerised by the beauty of the milky way. Maybe you’d even be lucky enough to spot a shooting star and make a wish together! That’ll be the perfect way to complete the night. 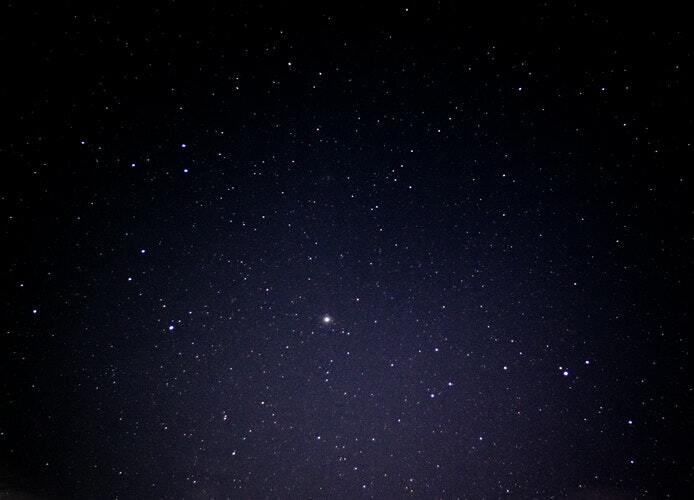 Maybe stargazing isn’t enough and you want to get closer to the stars. Enjoy a bird’s eye view of Singapore’s magnificent night scenery at The [email protected] For $6, you’re granted access to the top floor of the majestic 50-story residential building, in the heart of the city. If you’re a fan of simply chilling during a breezy evening and enjoying the sights that the city has to offer, this is the place for you. 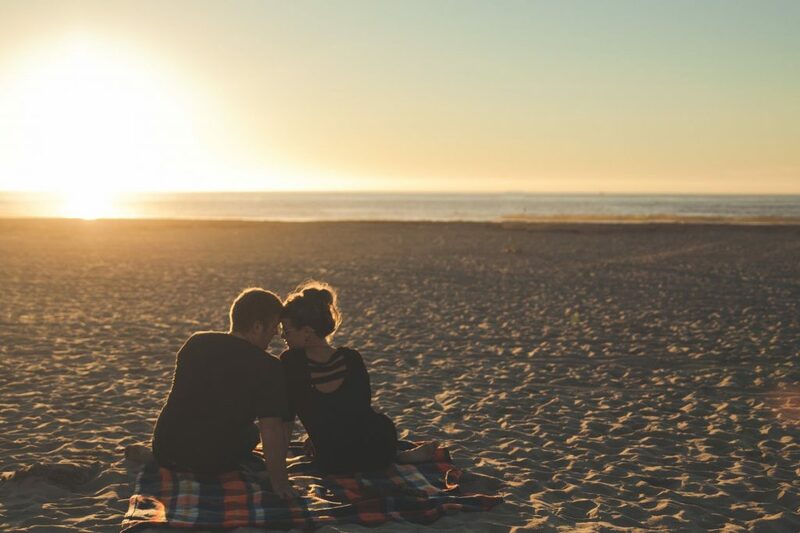 It’s great for watching sunsets with your significant other, while enjoying the (rare) cool breeze. If you’re lucky, you may even be able to catch the fireworks at USS or MBS! As there are limited shelters there, it’s recommended that you bring an umbrella in case it rains. Want to still experience the beautiful night view but at zero cost? 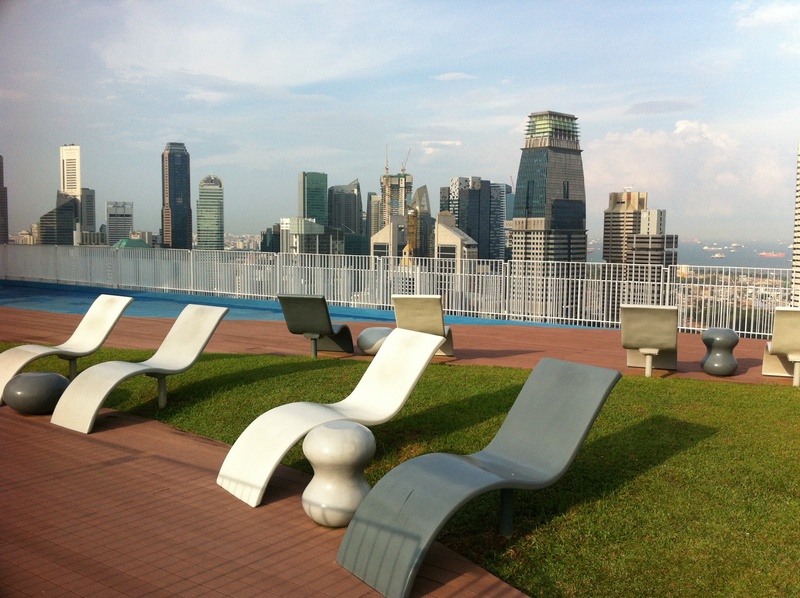 Sit among greenery and engage in a heart-to-heart talk at the Esplanade Roof Terrace. Or take photos, if you’re the typical Instagram couple — we’ve heard that there are spaces for perfect photo opportunities. It’s also a great place for you to plan a surprise picnic! You could grab a dinner to-go and head there for a romantic dinner (without the candlelight). But honestly, who needs candlelight if you’re under a sky full of stars? No, this isn’t a horror special. Quite the opposite actually, despite its name. Ever wondered what a glow-in-the-dark path looks like? Head down to Railway Corridor, behind the Downtown Line Bukit Panjang MRT Station, to see the magic unfold. It’s part of a test track by the URA, in a bid to discover safer path materials for recreational trails. Although you may not have Aladdin’s flying carpet, you can still experience a magical, “shining, shimmering, splendid” date night while walking along the glittery path. 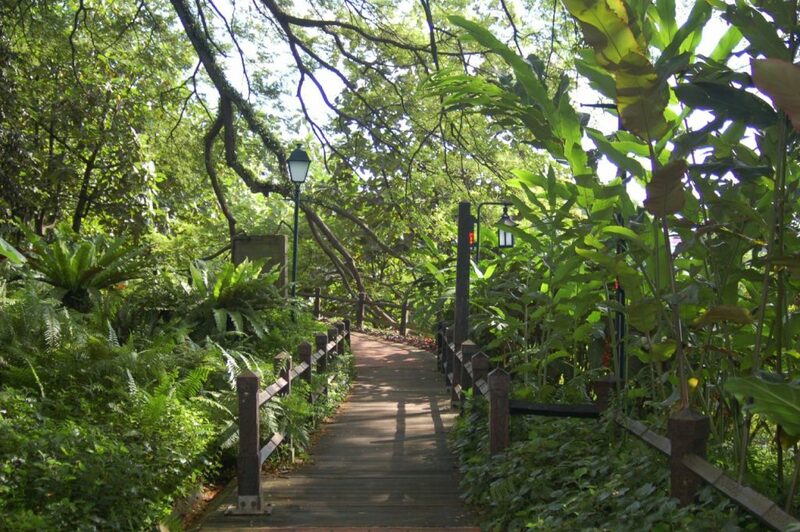 It’s one of the most quiet places in Singapore, given that it’s located in a relatively less populated neighbourhood. Those who’ve been there have mentioned that the lights are more obvious in photographs (with long exposure – if you’re a camera geek). For the best experience, bring your trusty camera along for a late night photoshoot to remember the day by! LED lights would be good too, to bring out the extra glow. You might even want to bring fairy lights, so you’re equipped with sufficient photoshoot materials, just in case the glow is too faint to be captured on camera. Known for being the place to enjoy sunsets, Mount Faber is the spot to go to if you want some peace and quiet away from city life. This is great for quality time together while chilling, as you witness the true beauty of nature. What’s more, it’s plenty of reason to drag yourselves out for some light exercise! 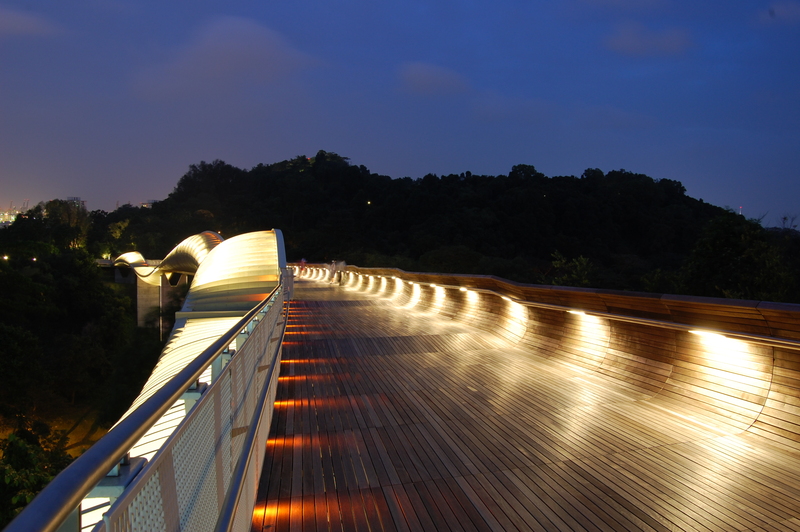 Take a walk together along the Southern Ridges to the Henderson Waves bridge. For the stunning sunset, it’ll definitely be worth the trek! When we said ‘quiet places in Singapore’, you probably didn’t think that Sentosa would make the list. Contrary to popular belief, Sentosa is actually pretty serene, especially towards the evening. Watch the sun go down at the beach or chat at the Sentosa Boardwalk (which promises a really pretty view, especially at night) for the ultimate experience. Board the cable car for a more ‘touristy’ date night. 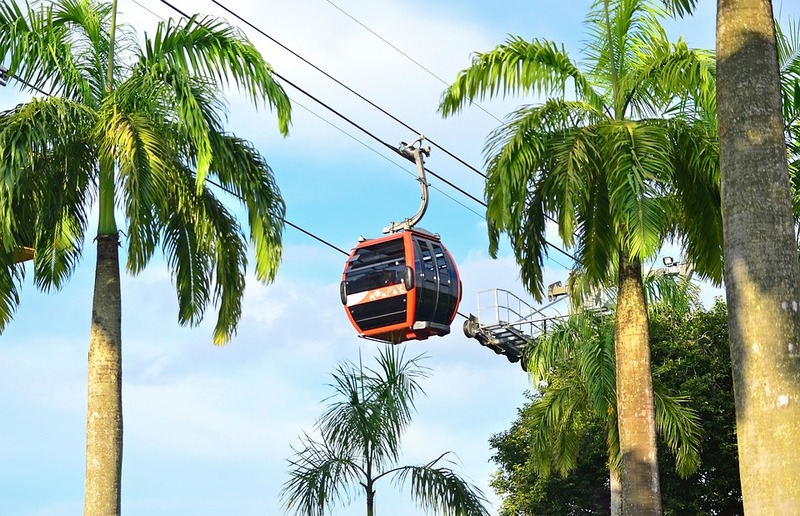 Better still, the it’s connected to Mount Faber (point 8), which has plenty in store for you too! 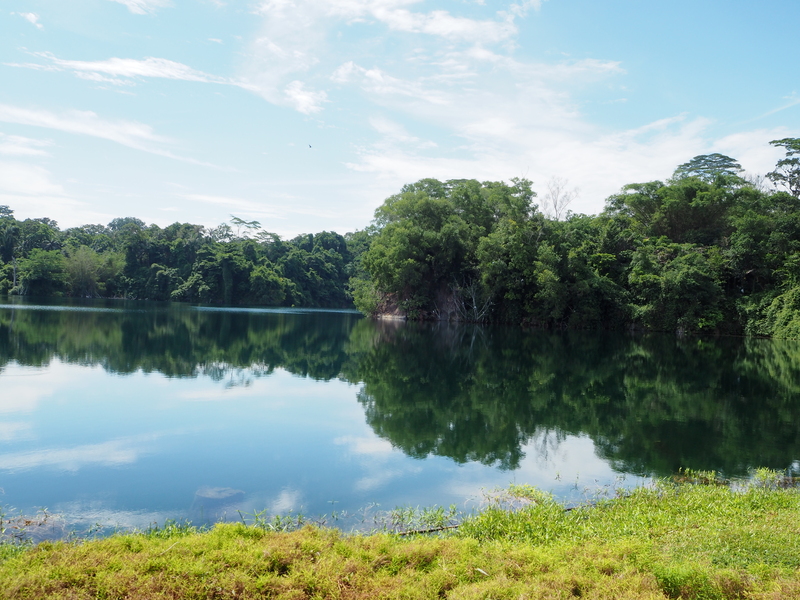 From beautiful quarries to quiet paths, Pulau Ubin can easily be one of the spots where you’ll be undisturbed on a date (really, because who would travel all the way there?). But we’re here to tell you that it’s worth a visit, especially if you want some alone time with your significant other. As it’s not a popular spot that many would flock to, the island assures that you can spend some quality time together. Especially if the both of you enjoy nature, it’s the best opportunity to spend time without distractions from the city (keep your phones away for the best effect!). Not a fan of walking? Bicycles are also available for rent, for a romantic cycle around the beautiful island so you can venture further in (stay on the paths though, especially if it’s late, safety’s more important!). We’d recommend visiting the quarries, they’re really a sight to behold! Get some insect repellant, a torchlight and a portable charger, as they will definitely be your necessities for this trip! Are you quite the artistic pair? 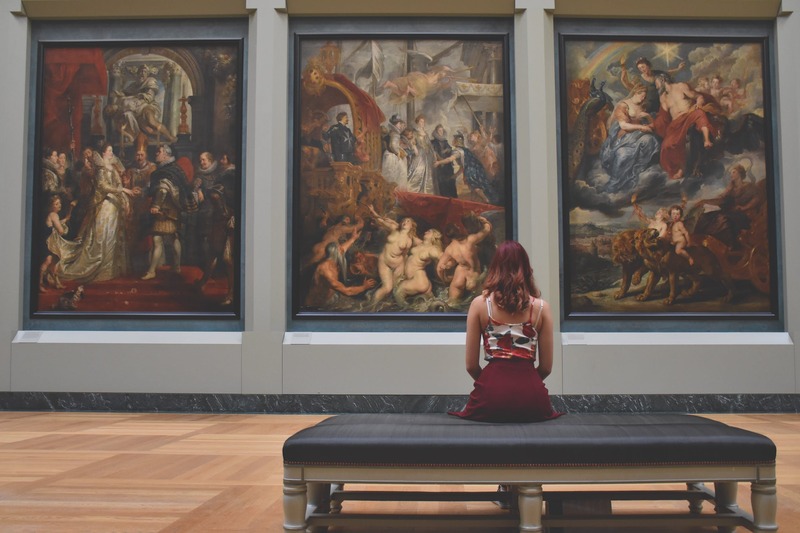 Museums are one of the few quiet places in Singapore and are great for appreciating paintings and sculptures together. They’re also great for photoshoots in front of the art exhibits. Why not take the chance to drop some art-related pick-up lines too, because when else will you get the chance to do that? 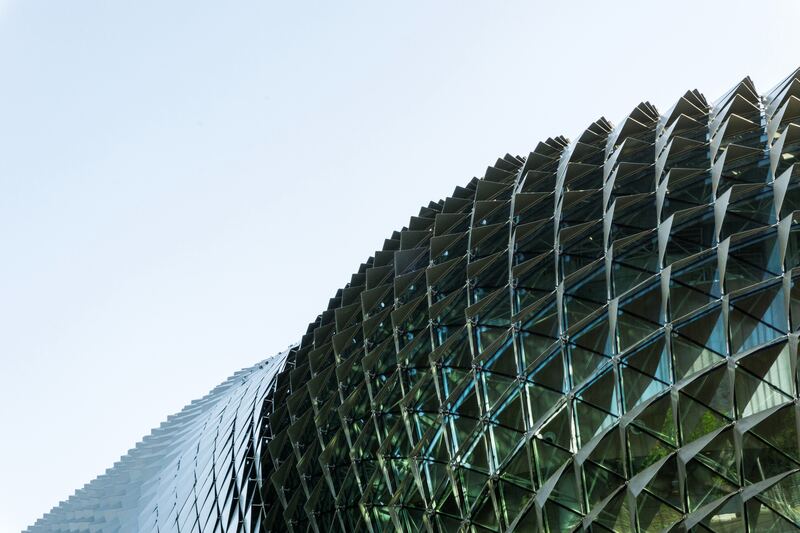 There are plenty of museums to choose from in Singapore – from the Singapore Art Museum, to the National Art Gallery and even the Art Science Museum (which will probably be the most crowded of the lot). 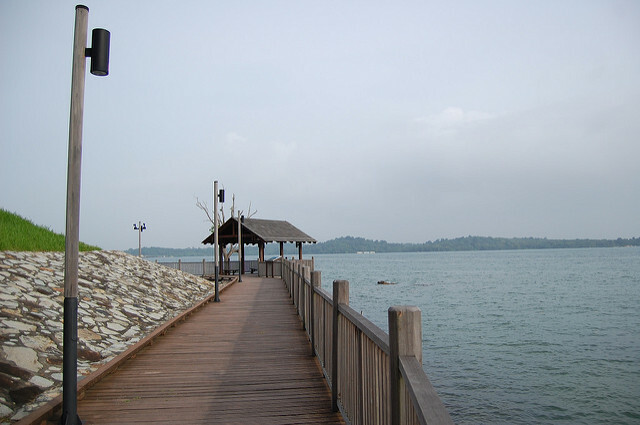 If you’re a fan of long walks, why not stroll along the longest recreational jetty in Singapore and enjoy the sea breeze? It’s like every other park, but with an added jetty so you can relax on a chair while witnessing the beautiful sunset. You could even set up a fishing rod, and maybe catch a fish or two while chilling. The open fields are also a great place to have a picnic, or to fly kites. 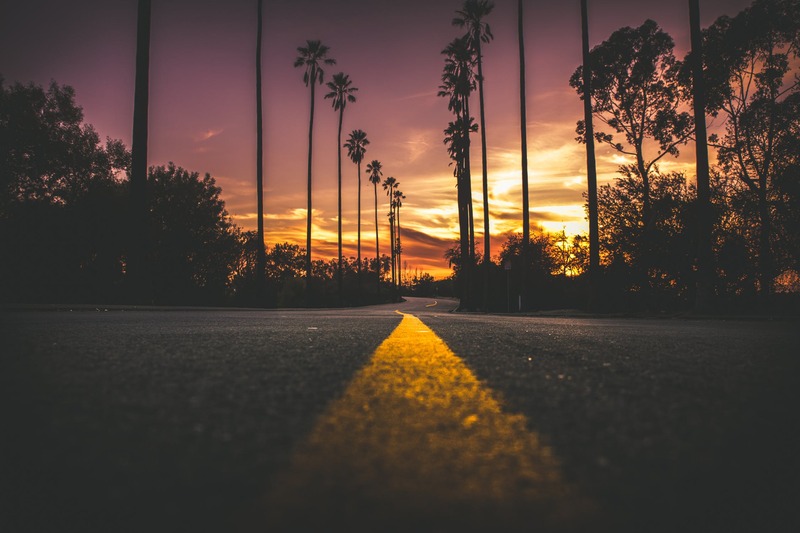 Cycling is also an option – although there are no bicycle rental shops there, you could hop on an oBike and have a leisurely cycle through the park with your significant other. It’s a good opportunity to teach them how to cycle too, if they don’t know how! We’d recommend going on a weekday night though to avoid the family crowd. 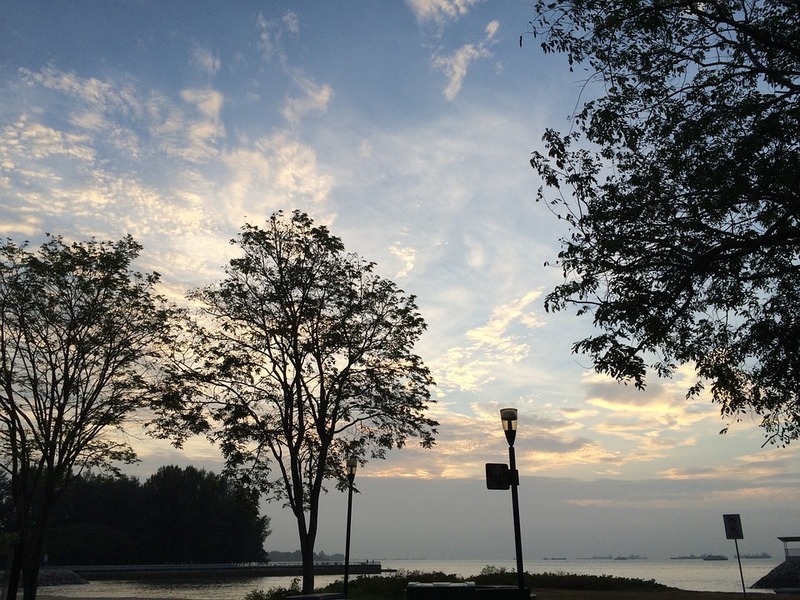 Maybe you want to experience Woodlands Waterfront but you stay in the East? Changi Coastal Walk is a great alternative! With 6 distinct sections that make up the entire coastal walk, you can be assured that you’ll always have something to do. Stroll through the various trails, be it through forests (Cliff Walk) or above the sea (Kelong Walk). Kelong Walk is also a popular fishing spot. Each pathway promises a whole new experience. If you’re game, you could even head to Changi Village (it’s an hour’s walk away), known for plenty of good and affordable food options! This is probably the last place that will come to mind. Neighbourhoods may or may not be quiet, depending on the time of day but they are worth noting as a low-cost alternative. If you stay a distance away from the city, chances are strolls along your estate are bound to be undisturbed. Explore the area that you’ve been living in and you’re bound to notice something you haven’t, even if you’ve been living there for years. What better way to find out more about your neighbourhood than by strolling and chatting with your significant other. Neighbourhood parks are also an option. Swinging while laughing about inside jokes between the two of you, doesn’t it sound like a scene out of a classic K-drama? 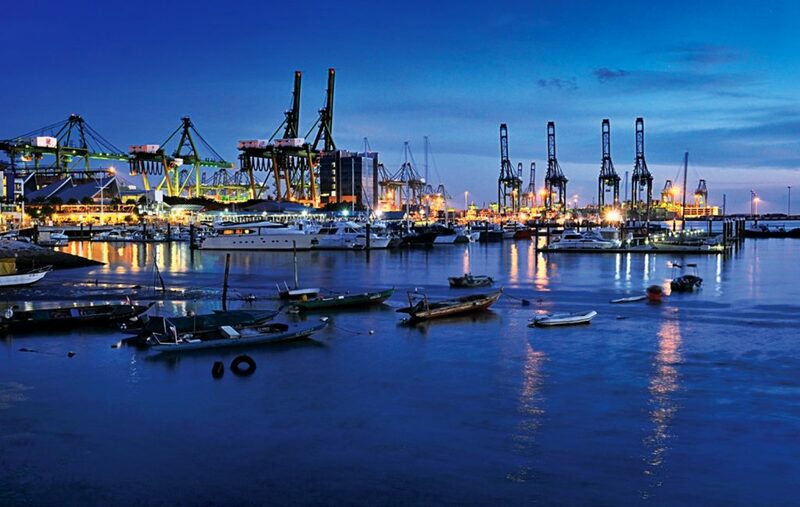 For couples who love going on dates at Instagram-worthy places, Marina at Keppel Bay is definitely a must-go! 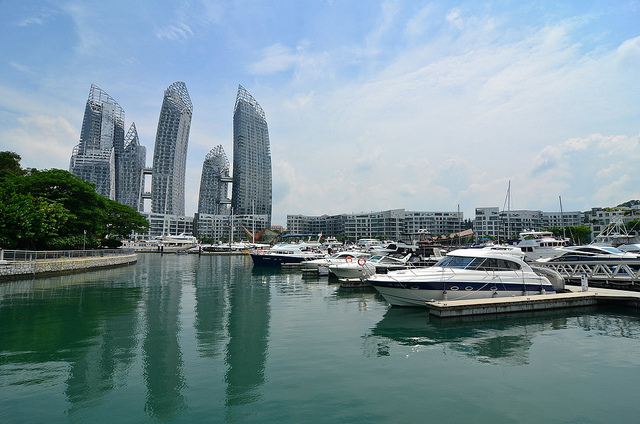 You could visit the yacht docking area with plenty of picturesque yachts in the background. The nearby Labrador Coastal Walk is also perfect for watching sunsets and taking beautiful pictures. 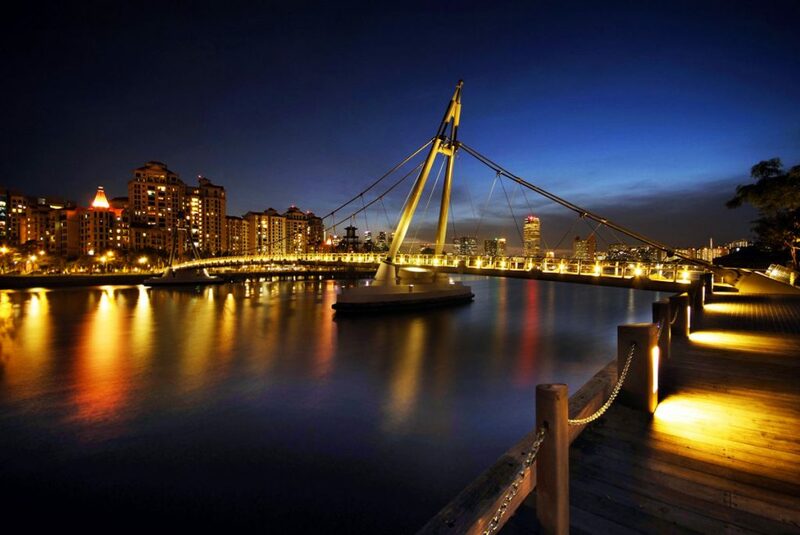 For artistic shots and a brilliant view, find an empty spot near the Keppel Bay Bridge and watch as it lights up the night sky. The Southern tip of Keppel island is also a good spot for catching the sunset, and even a picnic, while taking in the view. West Coast Park is a rather well-kept secret and not known by many. Unless you have children or younger siblings, chances are you’ve never been to (or even heard of) this park because it’s filled with playgrounds! As much as it can get crowded during the day on weekends though, it’s very quiet and empty at night. Besides, playgrounds aren’t the only things you can find there. You can also visit the park to relax as you overlook the view of the waterfront. Grab some food to go from the McDonald’s located at the park itself and enjoy a serene evening by the breakwater! 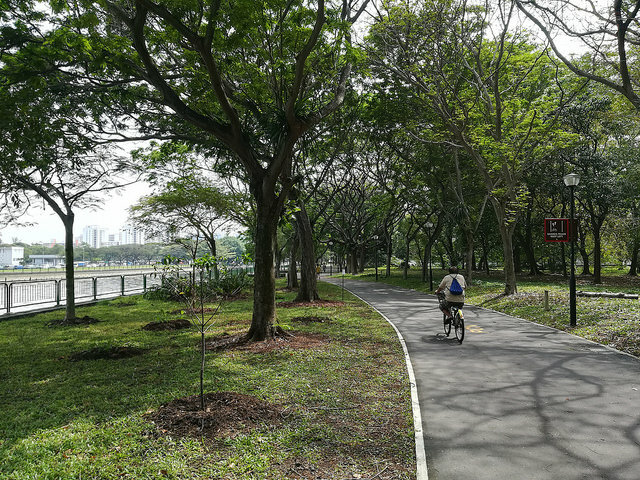 This park connector begins at the Tanjong Rhu suspension bridge along Sungei Geylang and stretches all the way to Bay East of Gardens By The Bay. The suspension bridge is quite a sight for sore eyes when it lights up at night. If you have the time, you can even walk over to Gardens By The Bay where you’ll be offered breathtaking views of the city skyline. The best part is that this is still quite a hidden gem so crowds won’t be a problem! Situated in the town area, this is one of the best places to drop by after a long day bustling with huge crowds in shopping malls. This park is a historical landmark so nature lovers and history buffs alike can rejoice! You can find ancient artefacts among the flora and fauna as you stroll through this park. 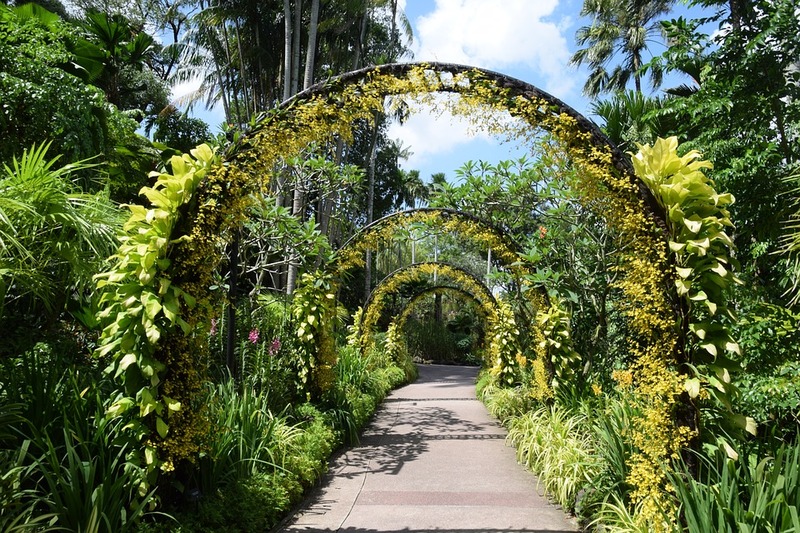 Take a stroll at Botanic Gardens with your significant other and enjoy each other’s company at this park! Botanic Gardens is especially quiet and empty at night so you can be assured that you won’t be bothered by any noise. It’s also a great place to visit during the day and a popular spot for picnics! There are many areas in this park where you can have your picnic in peace. Sometimes, there are also free concerts held at Botanic Gardens so you can enjoy good music among the vast greenery! 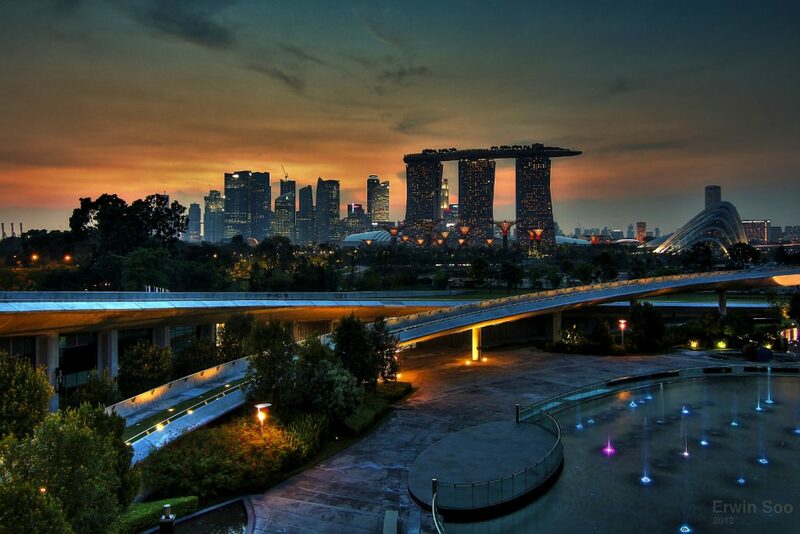 Marina Barrage is another great date night idea. 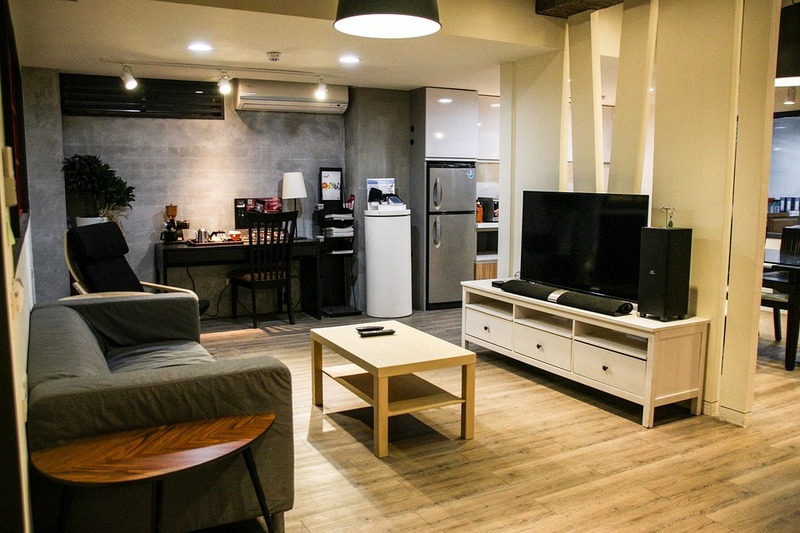 It’s much quieter on weekdays and weekend nights so privacy and noise levels won’t be an issue. In fact, it can actually get pretty breezy at night! With the cooler weather and an amazing view of the city skyline, this is a must-go for all couples! Otherwise, if you’d prefer to check out the Marina Barrage in the day, it’s also a good place for a picnic. What’s more, you can even enjoy some kite-flying while you’re there! Not many are aware of this but the Singapore Cable Car is a great date night idea because you can have the entire cable car to yourselves! Enjoy a fine dining experience onboard this cable car as you catch the sunset with your significant other. From 100 metres above sea level, you can be sure to catch an incredible sunset! 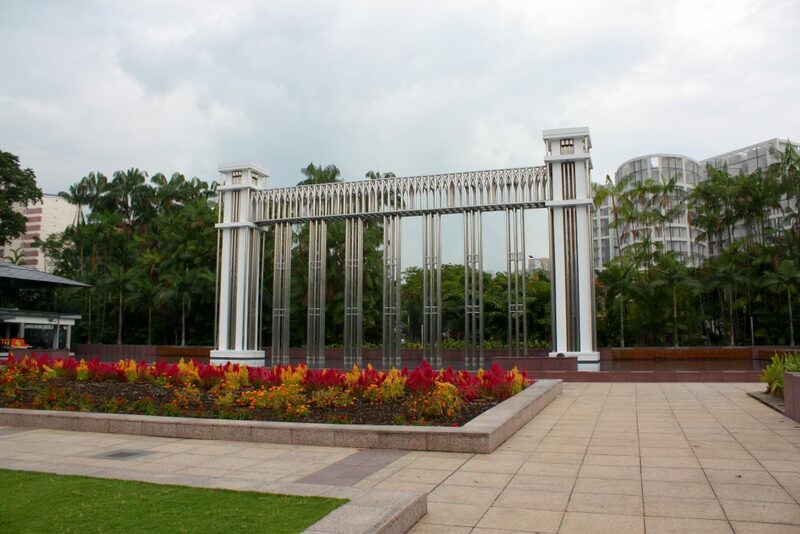 The Istana Park is tucked in a corner at Dhoby Ghaut and because of this, people often forget of its existence. This charming little park boasts beautiful flora and fauna, with plants sourced from around the Southeast Asian region. Its lighting was specially designed to enhance the park’s features and structures as well. Drop by this park after a filling dinner for a casual stroll with your partner! East Coast Park is a beach park located along the south-eastern coast of Singapore. Even though the park can get crowded in some areas, there are still some spots that offer some peace and quiet. 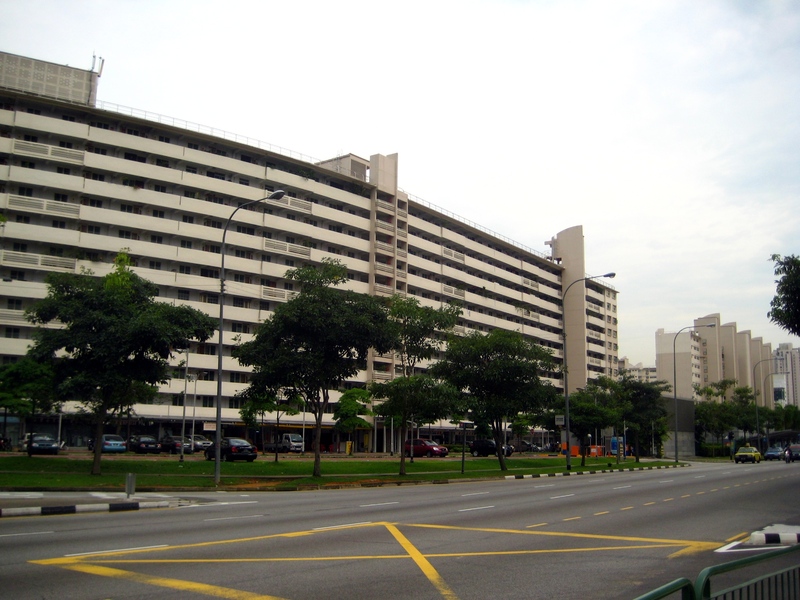 Area F in East Coast Park is one such area since it’s located further away from popular attractions like the hawker centre. HortPark is a uniquely designed park that doubles up as a gardening hub so it’s definitely an ideal place for those with green fingers! Even if you’re not much of a gardener, HortPark is still a good place for a date because it’s rather empty and quiet at night. 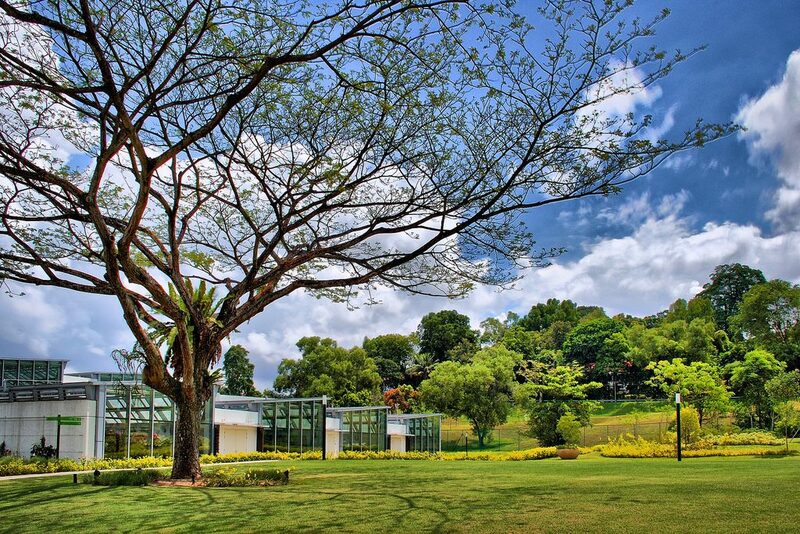 It’s also located near Mount Faber Park so you can wander around this entire area and admire the beautiful greenery that it has to offer! At the end of the day though, sometimes you just want to stay in and there’s nothing wrong with that. Nothing beats Netflix and chilling with a box of pizza and good Asian dramas! Staying in is one of the best date night ideas and people sometimes forget the beauty of simply enjoying a day at home doing nothing. Besides, watching shows together isn’t the only thing you can do together. You can even cook together and enjoy delicious home-cooked meals! Doing activities like this makes for good memories and you might even find out things about your partner that you didn’t know about before.